Nearly 10 lakh employees would participate in the proposed strike. Bank employee unions have called for a nation-wide strike on August 22 to protest against privatisation and merger of public sector banks, among other demands, a union leader said. 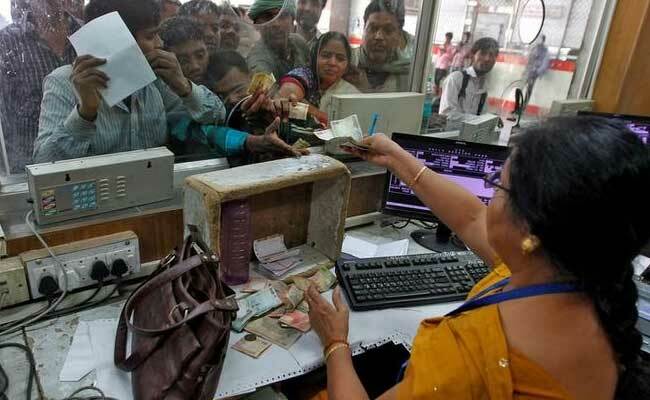 The All India Bank Employees Association (AIBEA), which represents nine bank unions and employees of public and private sector banks, has called for a nation-wide strike on August 22 to press for various demands, its general secretary C H Venkatachalam said. Giving some financials, Venkatachalam claimed that bad loans that were written off by State Bank of India group in the last five years stood at Rs 93,041 crore. While bad loans by the country's largest public sector lender State Bank of India as of 2016-17 was Rs 20,339 crore, for SBI Group as a whole it was Rs 27,574 crore. Stating that people should not be penalised for corporate default, he said after the proposed stir on August 22, a rally would be conducted on September 15. Some time in October or November, continuous strike for two days would be conducted, he said.